Our B-Locks are unique within the market for the reason that they are designed in that way that they are self-closing. 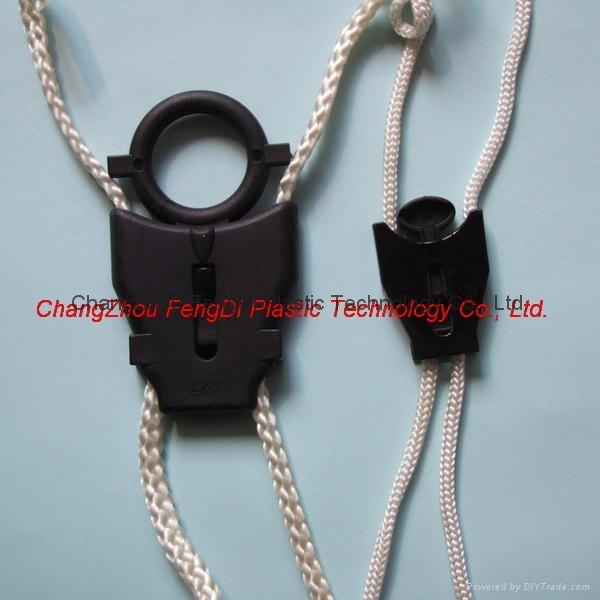 This means that the B-Lock will not open automatically if one would forget to shift the pen towards the inside of the lock because the tension, created on the rope around the emptying spout of the big bag, will pull the pen into the B-Lock. Made in PP or PA, stocked in opaque Black or White colors (custom logo inserts can be made) recommended for the dual ends of a drawstring on larger bags, including laundry, duffel & sleeping, tie downs for luggage, ladders & other cargo, soccer ball tethers, etc. 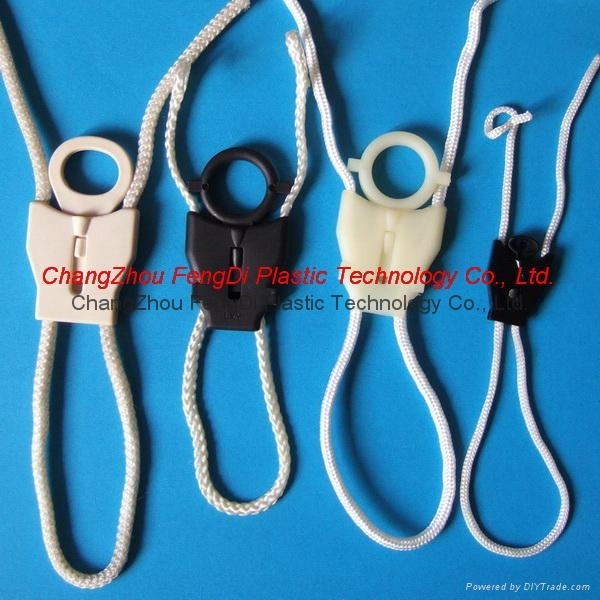 Also, the end of the Slide can accommodate a lanyard for remote opening or discharge. And the spring arms on the Slide make for a self-locking action. The BL03 installs, locks and unlocks like the cord lock. Recommended Load on the Lock* ≤ 50Lbs. 1/8" ≤ Cord Size ≤ 3/16". Essentially a larger, heavier-duty version of the BL03, but stocked in opaque Manilla PP or Natural PA ST-801. This is the original cord lock of this kind on the market. Beware of recent imitations, which may be a little cheaper, and of less quality, but also do not stay locked as well when the cords are under a no-load condition. 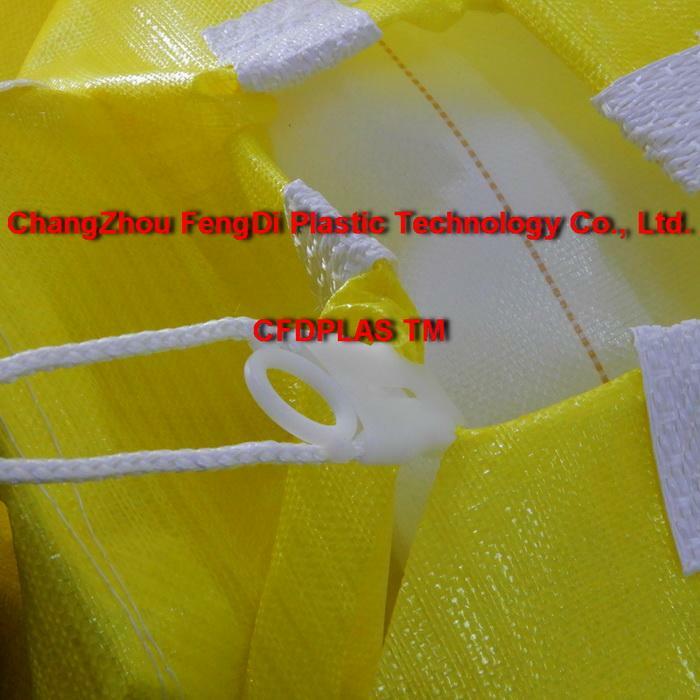 Recommended for large bulk bags, rigging for sail boats, tents & trees and other heavy-duty industrial applications. Recommended Load on the Lock* ≤ 100Lbs. 3/16" ≤ Cord Size ≤ 1/4". 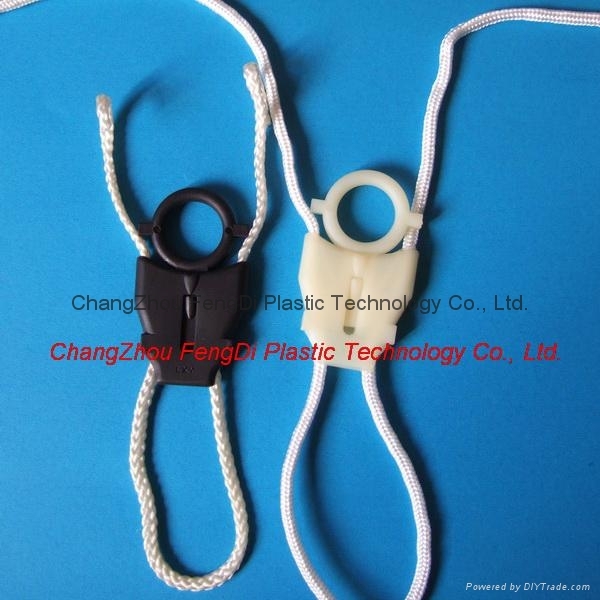 B-lock,cord lock,rope lock,fix-lock,made in PP or PA .
Used as closure devices for ropes and cords;Recommended for large bulk bags,FIBCs,Big bags,laundry bags,equipment bags,decoy bags,industry,rigging for sail boats,tents & trees and other heavy-duty industrial applications. Etc. MIN. 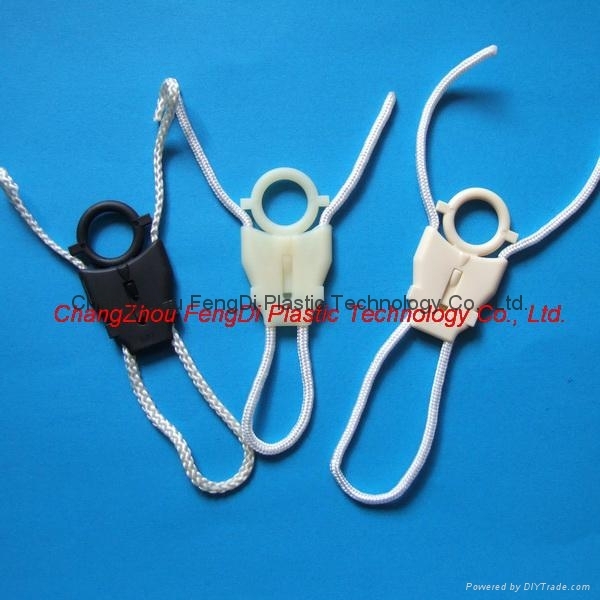 Order Quantities: 20000 pcs. B-lockcan supply you with the appropriate ropes as well. The standard colours are white and black. Any other colour can be produced upon request.